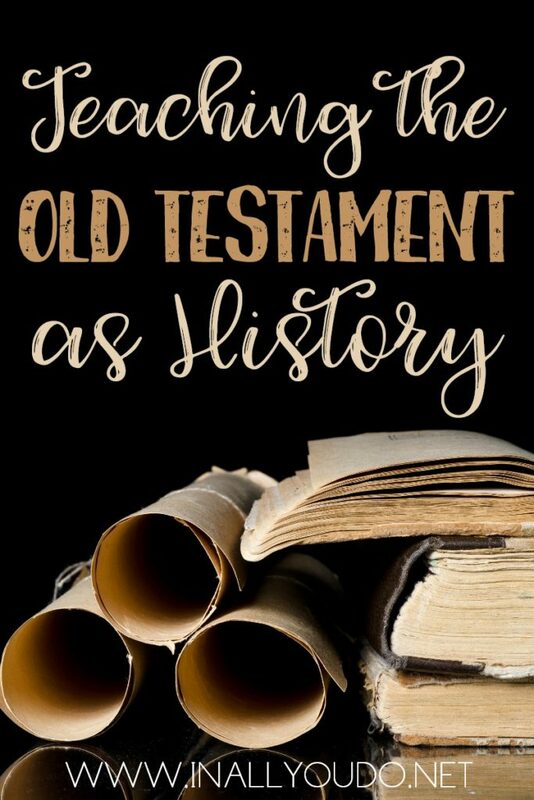 As a pastor’s wife and former children’s ministry teacher, I would hear all kinds of answers from kids when questions were asked about the Old Testament. Most commonly they referred to every thing as a “story” they were told or learned at a young age. The Garden of Eden, Noah’s Ark, Daniel in the Lion’s Den – all stories – or so they were led to believe. This always concerned me and so when we began homeschooling our children, I made a point to tell them these weren’t stories, they were history. This shifted our oldest sons thinking from Bible stories told by men to fact. And suddenly, we saw the light bulb go on and it all started clicking. It may seem like semantics to most people, but it is a growing concern of mine the longer we are in ministry and the more I hear people talk about the Bible and then compromise their beliefs to fit the world. 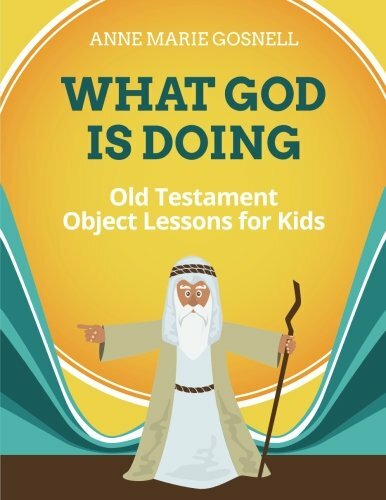 Teaching young children the Bible is history, rather than a book of stories will set the tone for them to think with a Biblical worldview – looking to the Bible for answers first, rather than society or the world. 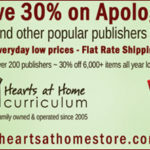 As a Christian homeschooling family, we enjoy doing Bible lessons together, but it is increasingly difficult to find curriculum that teaches not only from a Biblical worldview, but doesn’t water down the truth. We have found a few we enjoy, but none that really targets our younger children. Note: I was given a copy of this book in exchange for my review. I was not required to write a positive review, just an honest one. All opinions are my own. I was excited to preview this book, because Anne Marie’s first book, Walk This Way, is amazing. 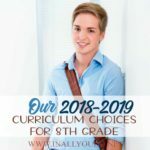 As a children’s ministry teacher for years, I searched high and low for curriculum that pointed the children to Jesus and just taught the Bible. But, honestly, it isn’t easy to find, at least not without a lot of fluff included. 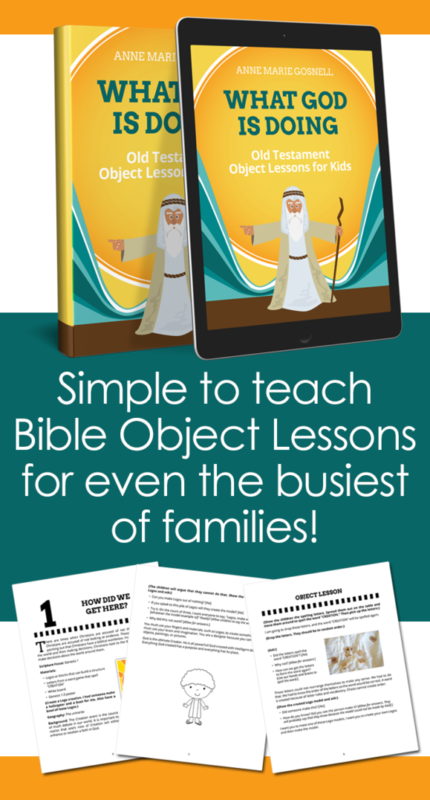 So many times I would find curriculum that did an ‘okay’ job with the Bible time, but the object lessons were either just fun games that loosely related or had absolutely nothing to do with the Bible lesson at all. With younger children I found the object lessons to be too complicated or above their level, so many times I found myself re-writing them or creating an entirely new object lesson. Anne Marie’s lessons not only start with the Bible, but end with it too as she gives real life application to the students. Sandwiches in between are her object lessons, which are spot on, relevant, easy for children to grasp and continue to point back to the Bible. With Anne Marie’s lessons, I never have to worry. She loves the Lord first and foremost and teaching children to love Jesus second. 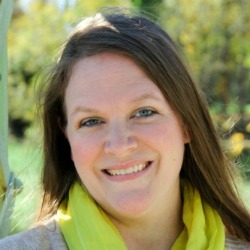 Both are conveyed in her writing and lesson plans. 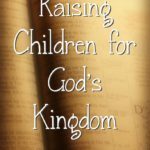 Her lessons tell the history of the Bible in a way that is both enticing and inviting to children. 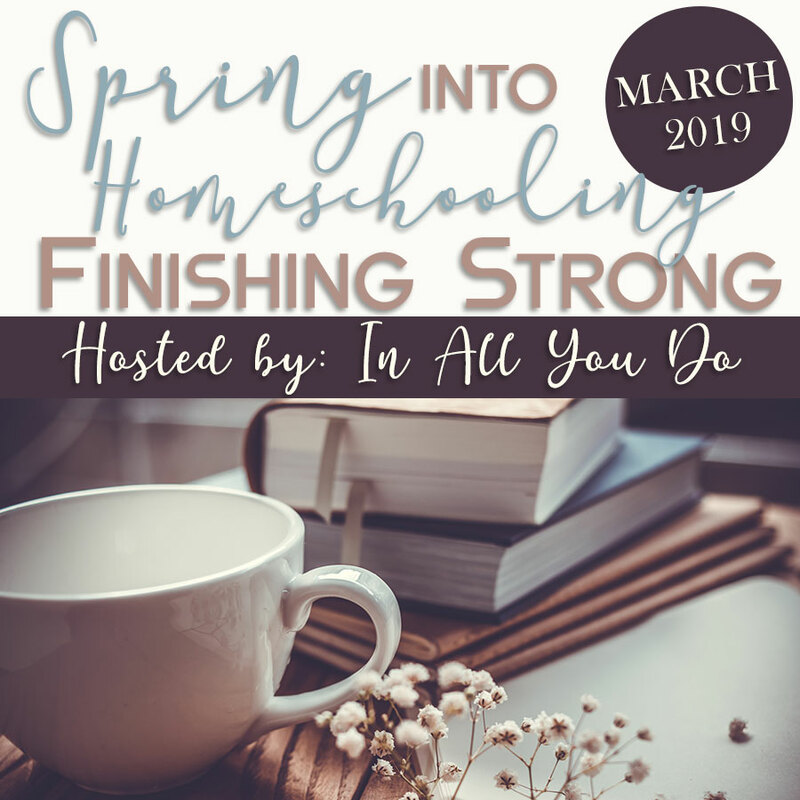 Whether you’re teaching 100 children at church or your own 5 children around the dining room table, What God Is Doing, is a wonderful choice for your Bible curriculum. The object lessons can be easily done on a larger scale (i.e. a stage) or in a more intimate home setting. The object lessons use materials many people have lying around the house or can buy inexpensively. 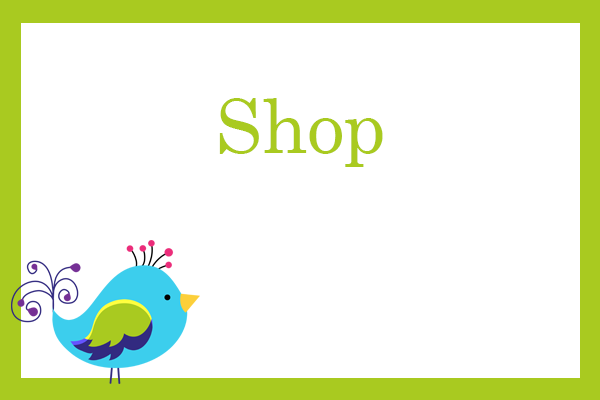 Anne Marie outlines and writes out everything you need to teach the lesson and feel completely prepared, so you’re not left stumbling over your words. While fun and engaging, they are also concise, lasting approximately 20-30 minutes, which helps keep kids highly engaged as well. 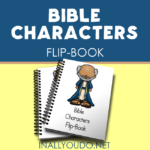 We have struggled to find a solid Bible curriculum for our younger kids, but not anymore. I am so excited to start using this with them in the new year! 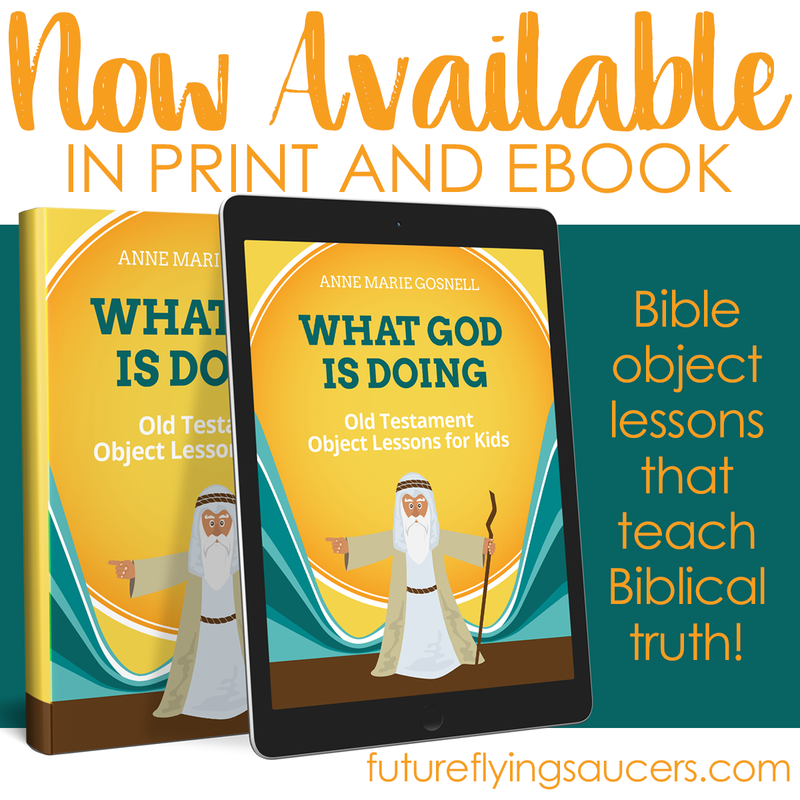 If you’re looking for a new and solid Bible curriculum, whether for home or church, I highly recommend checking out What God Is Doing by Anne Marie Gosnell. Thru TODAY ONLY, you can grab some extra bonuses when you purchase either the paperback or the digital version of the book. 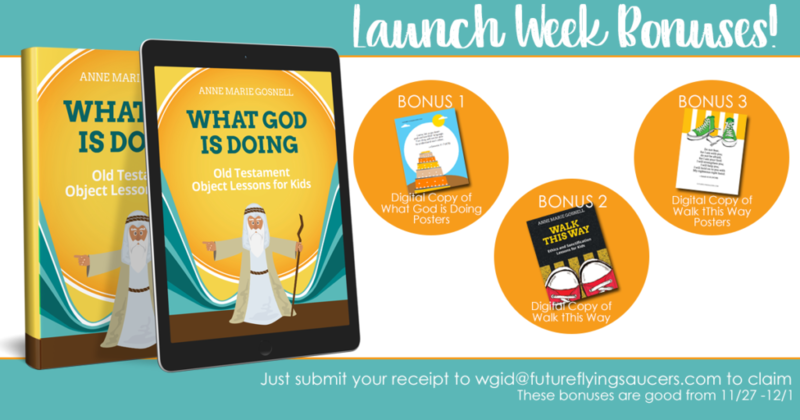 When you purchase you will get a digital copy of her What God Is Doing posters, plus a digital copy of her other children’s lesson book, Walk This Way, and a digital copy of those posters as well! You can purchase the book either on her site, Future Flying Saucers, or Amazon.